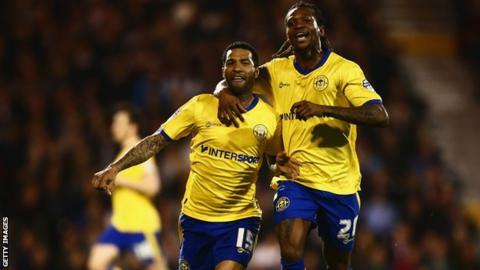 Wigan Athletic have released five players but have offered new contracts to six others, including former Arsenal winger Jermaine Pennant. Defender Gaetan Bong, midfielders Kim Bo-Kyung and William Kvist, striker Marc-Antoine Fortune and keeper Ali Al-Habsi will all leave in June. Captain Emmerson Boyce has been offered a new contract. Jordan Flores, Matty Hamilton, Tim Chow and Ryan Jennings have also been offered deals by the relegated club. Centre-back Boyce, 35, has made almost 300 appearances for the Latics since signing from Crystal Palace in 2006. Pennant, 32, signed a short-term contract in February and has since made 13 appearances. He had previously been playing for FC Pune City in the Indian Premier League.